Our product range includes a wide range of 40 litre chemical vat, powder storage vat and crystallization bin. 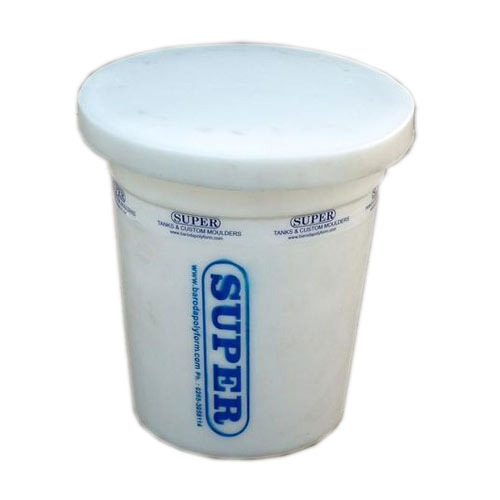 We, being a quality oriented organization, focused on manufacturing and exporting a remarkable range of Powder Storage Vat. These vats are used for storing powder substances in industries like fertilizer, pharmaceutical, plastic, rubber, food processing and paint. We employ advanced machines and quality approved materials to design these vats, in accordance with industry set norms and standards. 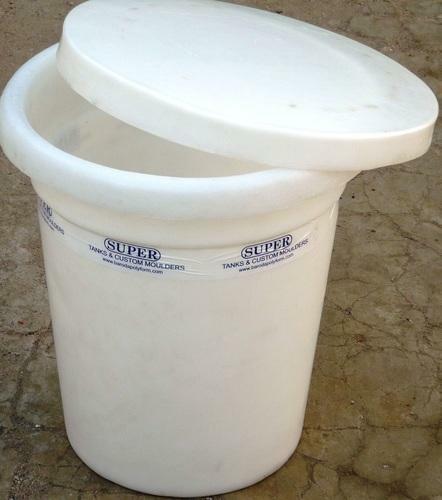 Our vats are replete with numerous features like durable design, finely finished body and light weight. We offer these products at nominal prices within the stipulated time frame. We feel glad to introduce ourselves as one of the prominent manufacturer, exporter and supplier of Crystallization Bin. Looking for “Chemical Storage Vats”?